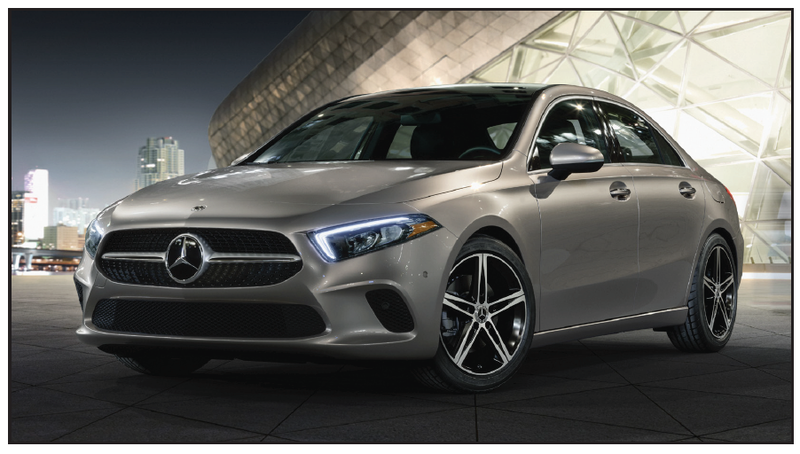 The all-new A-Class Sedan will launch in the U.S. in early 2019. 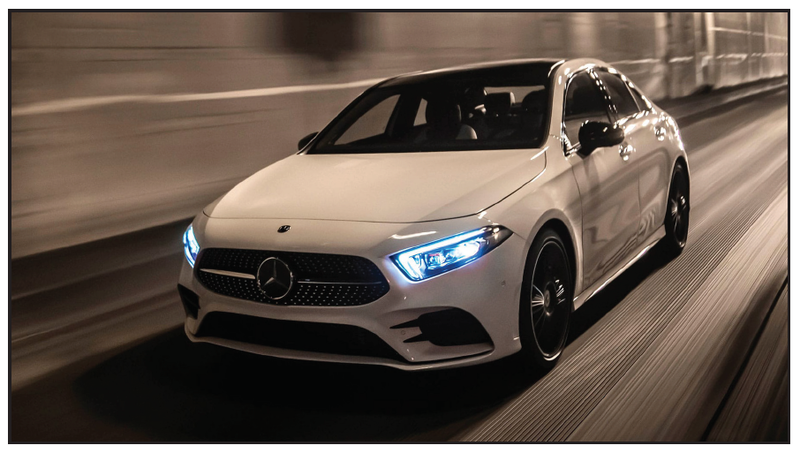 The four-door sedan has A-Class virtues familiar to the rest of the world including a new and efficient engine and high levels of safety thanks to the available state-of-the-art driving assistance systems on par with the Mercedes-Benz S-Class. A is for attention-getting. 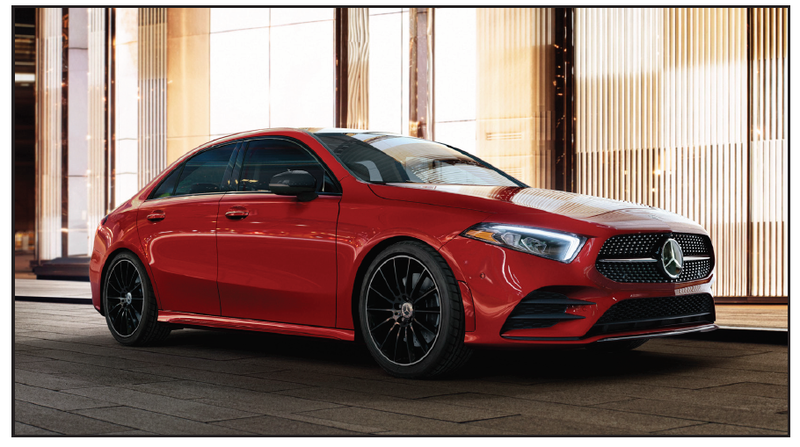 The clean lines, LED lighting and aggressive stance of the A-Class are designed to capture admiring eyes. Its ultramodern cabin and premium appointments aim to captivate its driver and passengers for years to come. The toned physique of the A-Class Sedan is all-new, but its details are iconic. The famous Star anchors the wide, subtly forward-leaning grille. In profile, it’s clean and perpetually fresh, honed to slice through the air and the clutter of other cars. A is for advanced. 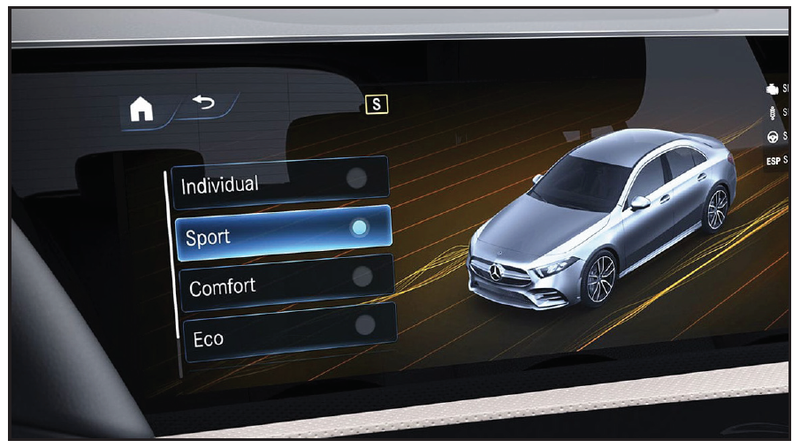 With the new Mercedes-Benz User Experience (MBUX), the A-Class drives a new generation of user-friendly tech. Quite possibly the most capable, natural and intuitive speech interface from any automaker, it’s easy to learn because it learns you. With a touchscreen in the dash, a touchpad on the console, and Touch Control Buttons on the steering wheel, the A-Class cockpit is as easy to use as your smartphone. Just scroll, swipe and select from illustrated menus on the dual dash displays.